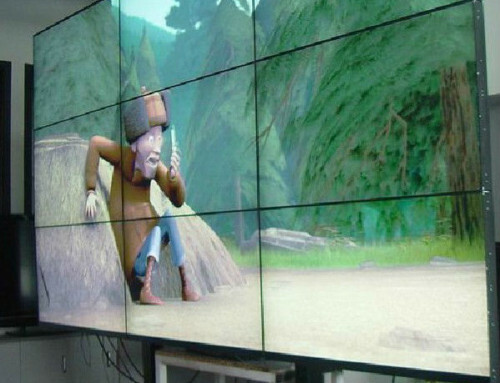 Projectors have long been used for different purposes but primarily they are designed to display video content to a large audience. In learning institutions, they have been used in classrooms that have a large number of students to display educational content. In the business world, they have been used to give presentations in board rooms. 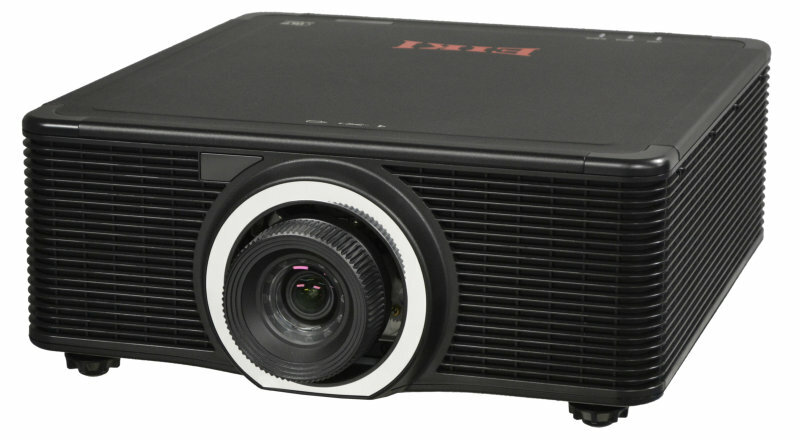 Notably, there has been an upsurge in demand for projectors in events. However, perhaps the most popular use of the projector is to stream movies in the entertainment industry for large audiences. 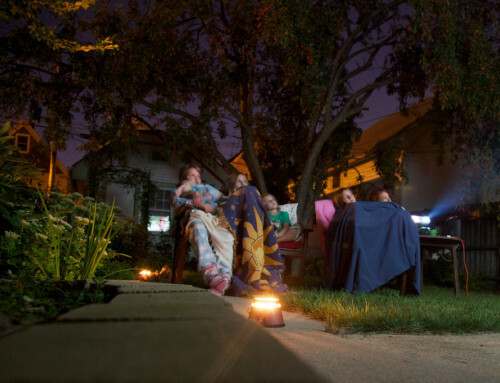 It has also become quite common for people to buy projectors for their own personal use. 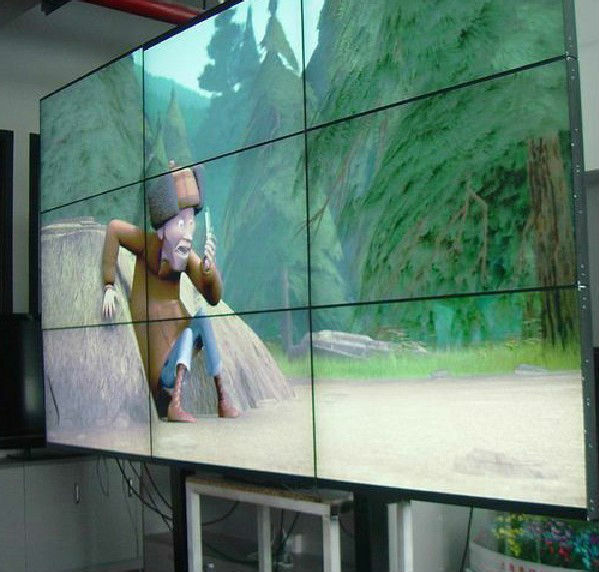 Regardless of what you intend to use the projector for; you need a good projector of good quality that can deliver good picture and sound as well. 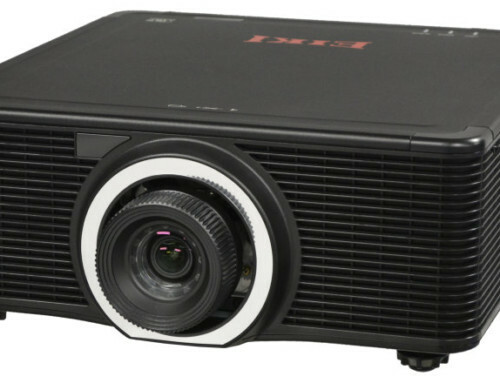 In order to get the best projector for the event you are planning, you need to understand the types of video projectors available in the market. This type of projector has seen better days in the market but is still available in some stores. It is the oldest of all the projectors being used today and there are no new units being produced. This type of projector produces images using micro mirrors which are found inside chips. The mirrors work by opening and closing at a rapid rate and creating the mages displayed on the screen. These types of projectors have liquid crystals trapped behind transparent films or panels which are responsible for creating images. They also generate a lot of light due to the presence of a metal lamp. They are very suitable for situations where you need a high lumen projector. If you are having an event that may require you to change location severally, you need to consider the weight of the projector if you are going to carry it around. Generally, LCD projectors tend to be lighter than DLP projectors. 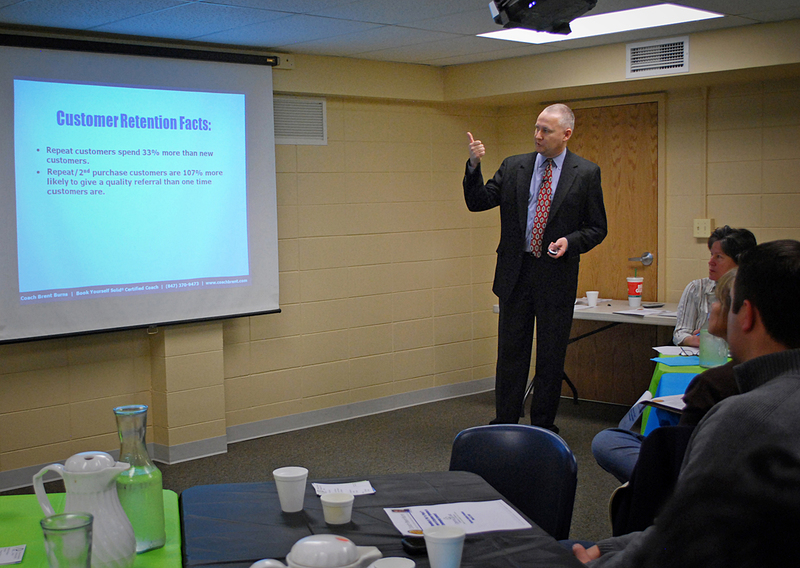 If you are hosting large events such as corporate meetings, conventions and seminars, you need to consider the fact that they are usually held in large rooms. You therefore need to ensure the projector is accompanied by good speakers and most importantly, that the video display is clear enough. In this case an LCD projector would be suitable. 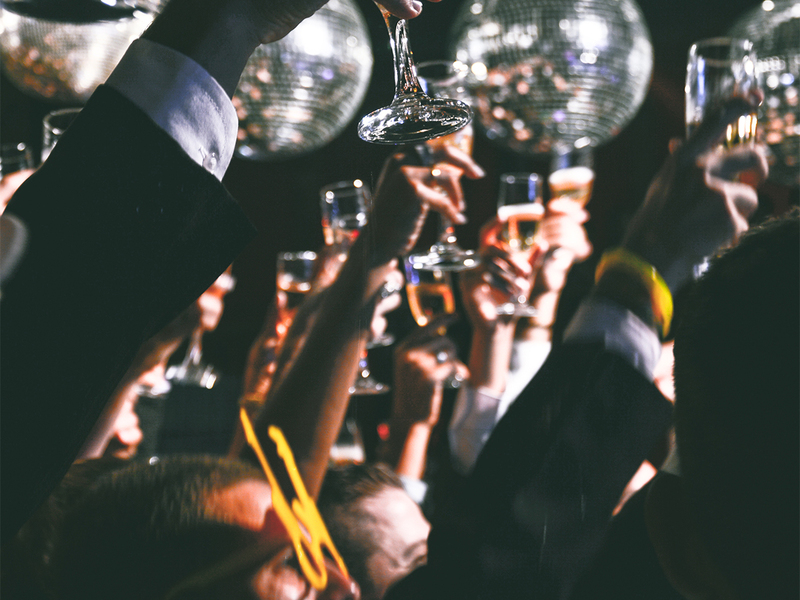 The location you choose for your event may do well with certain types of projectors. An event that is being held on the open where elements such as dust will be prevalent may require projectors that have filters. These features are very important as they filter out any air that is around the projector so that dust and other particles do not gain any access into the unit. This protects the projector from damages and eventually prolongs its life span. Certain types of projectors are cheaper to maintain than others. DLP projectors are particularly affordable to maintain because they do not have a lamp bulb which needs to be constantly changed. However, they also lack filters. Lumen is a term that refers to the light intensity projected by a light source. This is important because you may need to adjust the light levels depending on how the venue is lit. 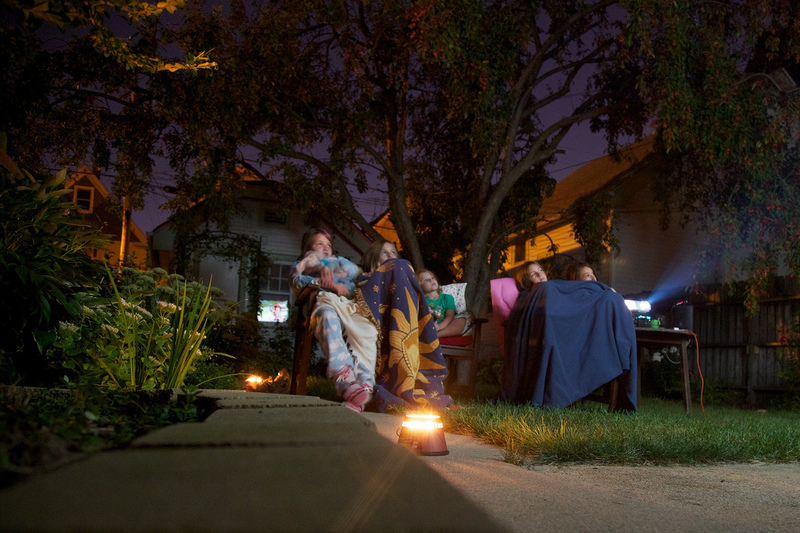 If people are watching movies on the video projector outdoors and there is too much sun, you can opt for low lumen.